About 50 teachers of the East Providence High school that have been here less than 3 years have gotten a letter stating that they are to be laid off at the end of the school year. Please sign this petition in order to keep these teachers employed at East Providence High School. The Support Laid Off Teachers of E.P. 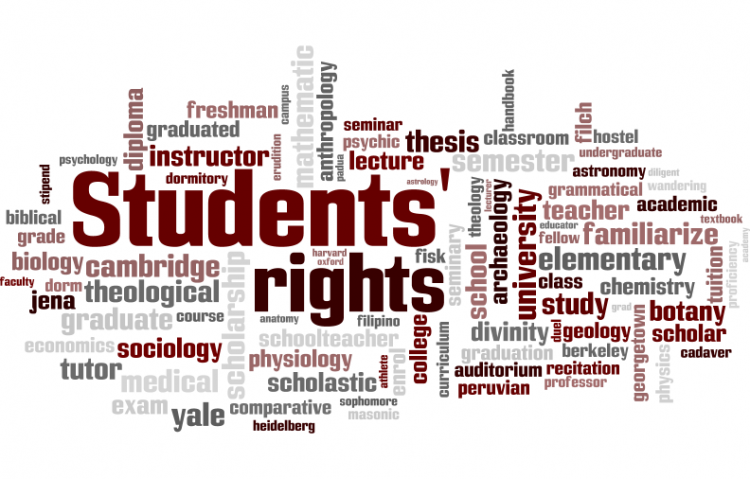 High School petition to East Providence School Committee was written by NickolasAbrantes and is in the category Students' Rights at GoPetition.